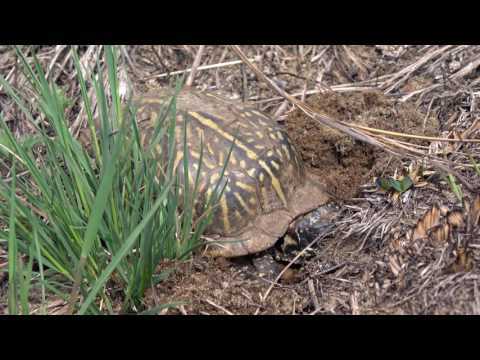 YouTube - Mike Day captured this nice video footage of an assortment of terrific turtles as well as other reptiles in Wisconsin during springtime field herping trips. 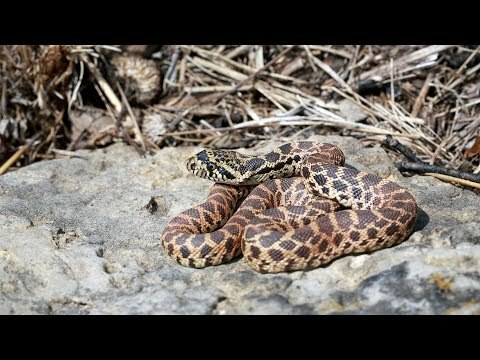 YouTube - Here is a compilation video of some of the turtles that a field herper observed in Wisconsin in 2016. Field Herp Forum - Enjoy these excellent photos from a field herper’s recent trips to the Philippines, Australia, Thailand, and Morocco where they saw an awesome assortment of reptiles. 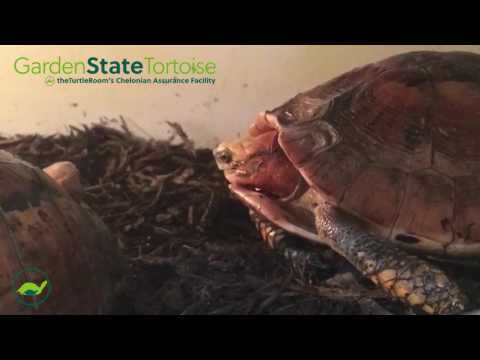 YouTube - Chris Leone captured this impressive footage of his pair of Bourret’s box turtles (Cuora bourreti) breeding at Garden State Tortoise. 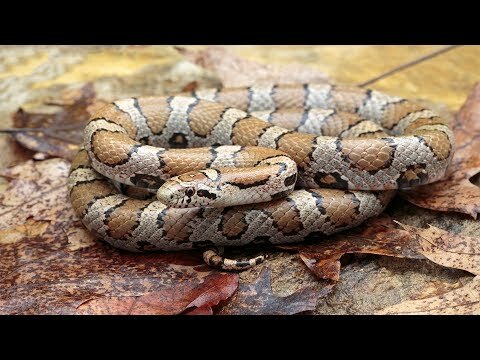 This video is for mature audiences only.